Description: Worn by a fully formed Revontheus. 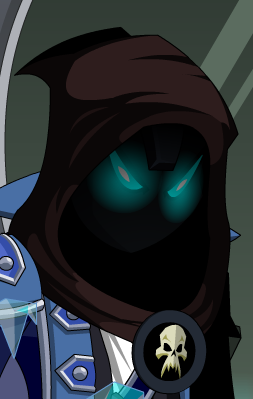 Its true face is to hideous to show, even for Nulgath's sake. Thanks to Awsome joey and LLBALDWINLL.